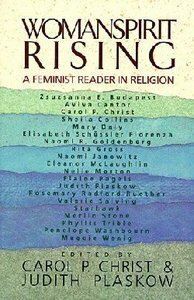 The classic anthology on feminist spirituality- Now with an updated preface in which the editors discuss its initial reception and continuing impact. Now with an update preface in which the editors discuss its initial reception and continuing impact. Christ is Director of the Ariadne Institute for the Study of Myth and Ritual.